Google Inc. had recently announced Android Oreo (Go edition) in India earlier this week at ‘Google For India’ event. Following this, the chipset manufacturers Qualcomm and MediaTek have announced their support for the new operating system. MediaTek in a statement quoted that it is a System-on-Chip (SoC) partner for providing Google’s Android Oreo (Go edition) software to smartphone makers and would have on board support packages available to run the same. It means that that the smartphone makers would be able to provide latest Android experience for a device with 512MB to 1GB of memory to their users. The company further quotes that its MT6739, MT6737 for 4G devices, as well as the MT6580 for 3G devices among others, are now optimized for Android Oreo (Go Edition). With Android Oreo (Go edition), the company looks forward to partnering with Google to tackle the performance challenges of lower memory phones, improving the user experience of entry level smartphones for consumers in key markets across India, the Middle East & Africa, Latin America and South East Asia, quoted TL Lee, General Manager of MediaTek’s Wireless Communication business unit. 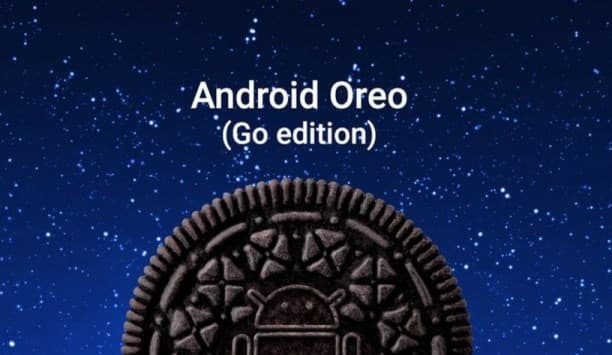 Qualcomm Technologies Inc., a subsidiary of Qualcomm Incorporated also announced support for Android Oreo (Go edition), an optimized experience for smartphones supporting 1 GB or less of memory. The company quoted that it is excited to implement the Go edition within the Qualcomm Snapdragon mobile platform as it will enable consumers around the world to experience a more robust operating system for lower cost smartphones. The device manufacturers would be ready to use Mid and low-tier Qualcomm Snapdragon mobile platforms shortly after the latest version of Android (Android 8.1 Oreo) gets released to the Android Open Source Project. The Android Oreo (Go edition) launched recently is slated to significantly improve storage, performance, data management, and security of the entry-level devices. It not only has a small install size but comes with pre-installed apps like Google Go, Google Assistant for Android Oreo (Go edition), a slimmed down Google Play Store and more. The Android Oreo (Go edition) will be made available to customers by early 2018. Android Oreo (Go edition) smartphones powered by MediaTek and Snapdragon mobile platforms will be available in the world-wide market by Q1, 2018.